Look Iceland – See things that you have never seen before. We really want you to enjoy your stay in Iceland. We‘ll help you get the most out of your trip as possible. We want you to experience something new. We want you to look out for something exciting. Your happiness is everything for us. Look Iceland is a reselling travel agency and future tour operator. We are located in Akureyri, north Iceland. Our expertise lies in the north and east Iceland – we love our area. Look Iceland is owned by Ferðaskrifstofa Akureyri ehf (AK Travel agency). Ferðaskrifstofa Akureyrar and Look Iceland is a fully licensed travel agency. 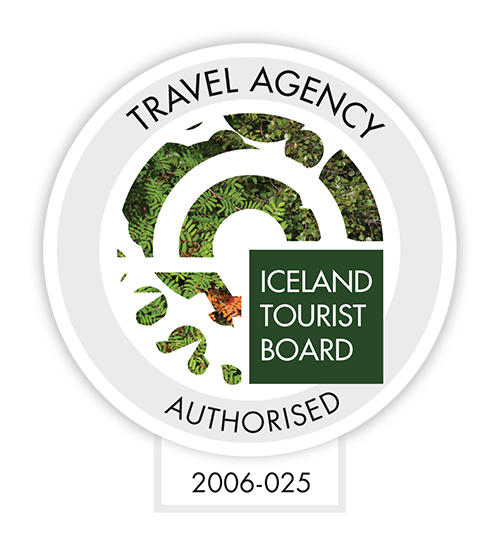 Ferðaskrifstofa Akureyrar (AK Travel) is one of Iceland‘s oldest and most reliable travel agencies. The travel agency was founded around 1951 – so we have years of experience! You got any questions – we will answer them!